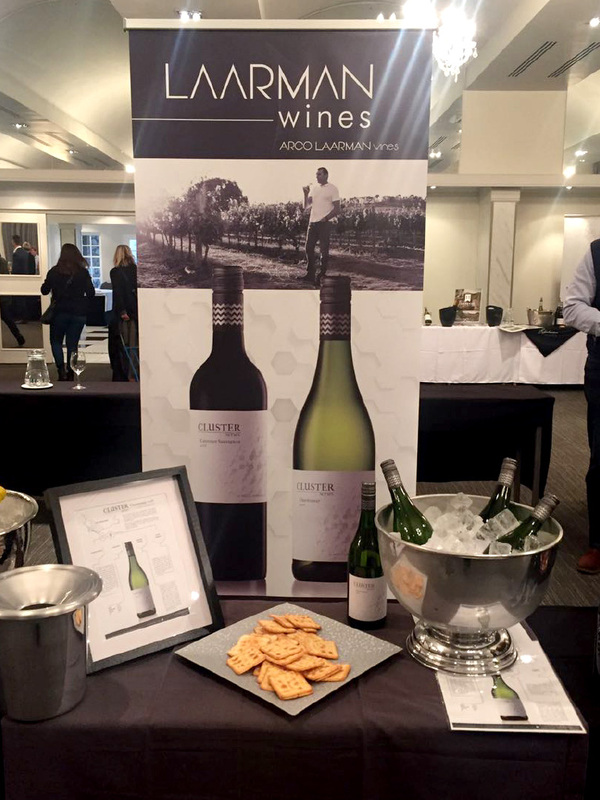 For a new brand, Cluster Series is moving into the market very quickly, with a listing with the Capital Hotel Group central wine listing and Cluster Chardonnay being served by the glass. Caroline’s Wine Shop in Strand Street, Cape Town has taken the wine in-store. So has Wine Concepts Newlands and Kloof Street, and Wine Menu in Johannesburg. We are also listed with Simply Greek in Stellenbosch and Somerset West. Watch this space for more restaurant and bar listings! Back to News"Back to News"